We've got a special giveaway courtesy of Disney, Marvel and Click Communications. 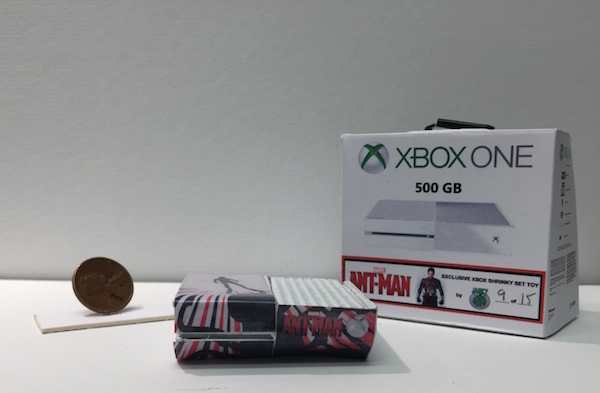 We are giving away a limited edition "Ant-Sized Xbox One." In addition each winner will also receive digital downloads of Marvel’s ANT-MAN and Halo 5: Guardians for Xbox One, plus a 12-month subscription to Xbox Live! 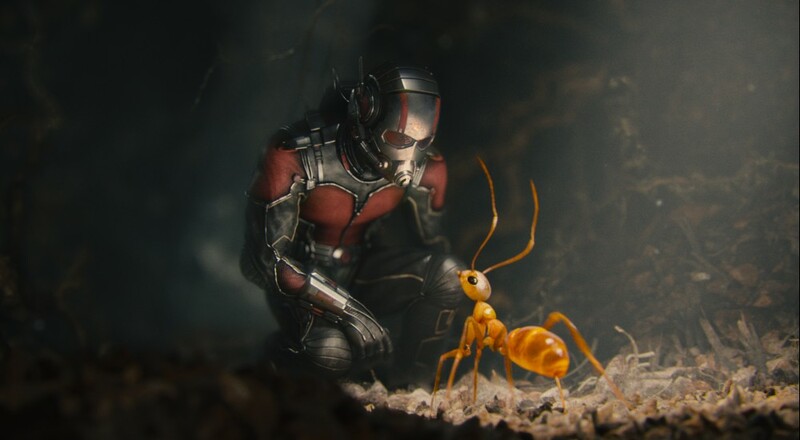 Ant-Man is out on Blu-Ray TODAY! This is a great way to check out the latest movie in Marvel's ever expanding cinematic universe. Plus you get a year of Xbox Live and one of our favorite co-op games of the year in Halo 5. Finally you'll get a unique, extremely limited Xbox One "Mini" - perfectly sized so you can play some co-op with the big bad Ant yourself. Sadly we can only choose one winner. To enter to win simply click the button below. We'll draw our lucky winner this Friday, December 11th. Page created in 0.6484 seconds.